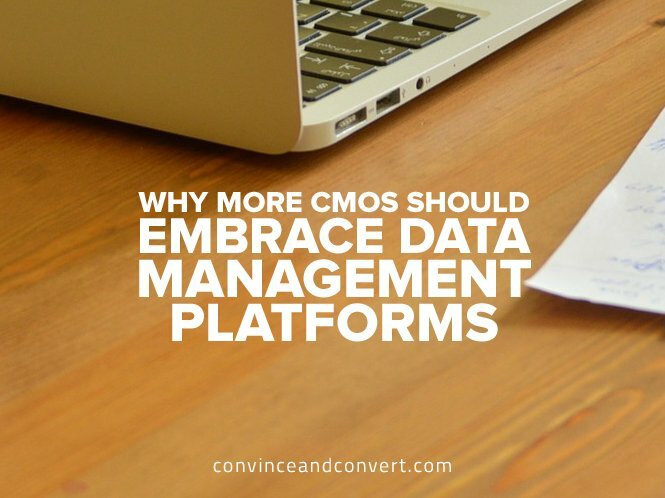 A data management platform and data-driven marketing are here to enable accountability. (highlight to tweet) The more you know about your customers and prospects, the more precisely you can target and market. It sounds simple, but add one more piece to this: With all the data available to marketers, if you approach this with an eye towards generating revenue, you can actually cut marketing costs by reducing waste and dramatically improving your ROI.